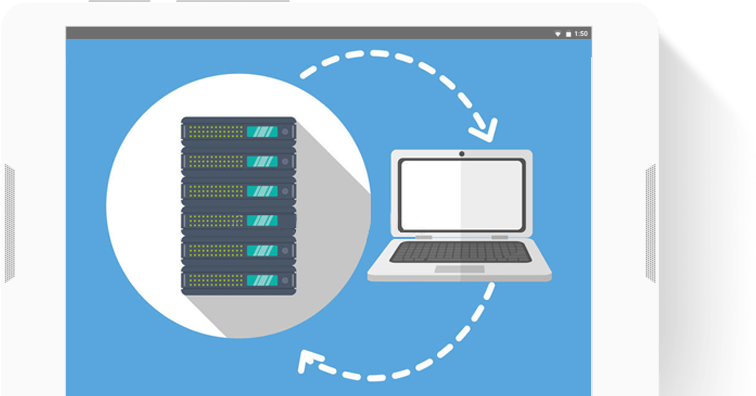 Eliminate server downtime, Eliminate public email address. Choose our reliable and affordable hosting services and get your custom email address @yourdomain.com. A website needs a domain name as well as a hosting space. A hosting space is where the data and the files of the website resides. To have a brilliantly functioning website, the hosting space should be robust, secure and stays up always. A great website hosting also ensures that it can handle huge load to the server. 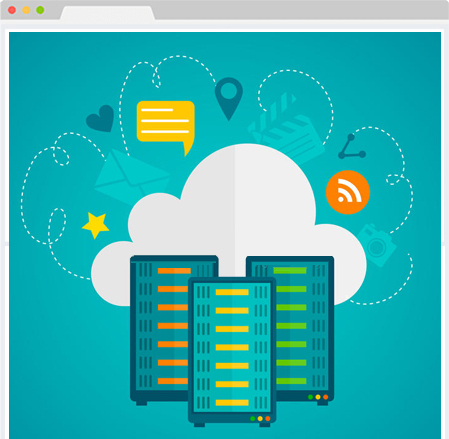 If your business sees a sudden surge of traffic, your hosting provider should be able to handle it efficiently. Design and Rank doesn’t only create beautiful and vibrant websites but also help you to host them on robust platforms. Our affordable web hosting plans make it very inexpensive to host your business or personal website. Helm and Plesk control panels. 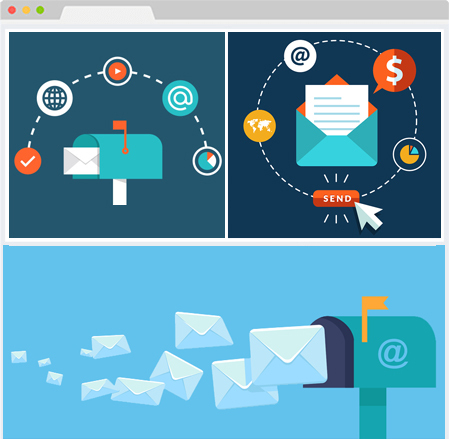 Our email hosting services will offer you the latest features including a modern interface, unlimited attachment size, signature creation, auto-reply, auto-forwarding and more. You can create as many email ids as you want. In our email hosting plans, you will get unlimited space so you wont need to delete a single email again. We offer excellent combo offers for both solutions. Buy domain hosting and email hosting plans from us and we will give you mouth-watering discounts. Design And Rank, an arm of Acsius Technologies, is a dynamic, young, vibrant and efficient.